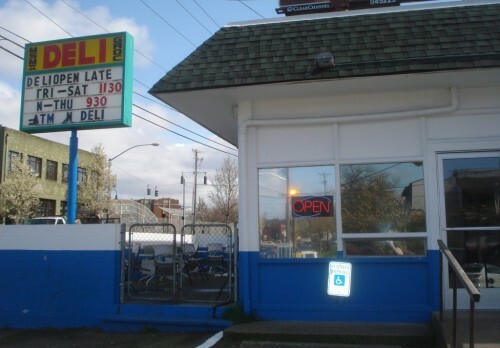 Look no further than MSM Deli (or Magical Sandwich Makers — yes, that’s really what it stands for). Don’t be afraid of the sketchy mini mart exterior. Sure, you can get your cigarettes and beer there. But that’s just the beginning. Craving a good sandwich for lunch, I dragged my brother along with me to explore. “There’s cops eating here. You know it’s good,” was his observation.